The models always look like they live in a fantasy world with everything cute & pretty! 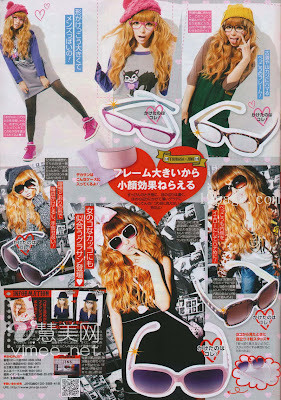 i love this issue of popteen! I really love the nail designs, they're crazy! :D Thank you very much! I really like their hairstyles. Thank you for the scans!!! I love this magazine. I NEED a subscription, soooon! i love the mag scans! 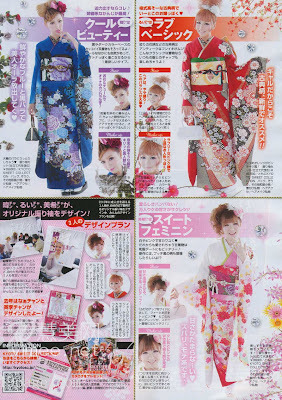 Every time you post mag scans I get so jealous that our American mags don't have more tutorials and stuff! They are so fun! yayy! 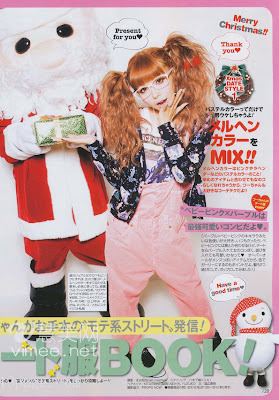 i love magazine scans, thank you so much for sharing! Does anyone know where to buy the dolly wink lashes? i gotta try this gyaru style eye xD see if it makes my small eyes look any bigger, hahaha.